We are among the largest and liveliest music departments in the UK. Our innovative and eclectic curriculum and vibrant research culture create a flourishing environment for studies in performance, composition, technology and musical scholarship of all kinds. 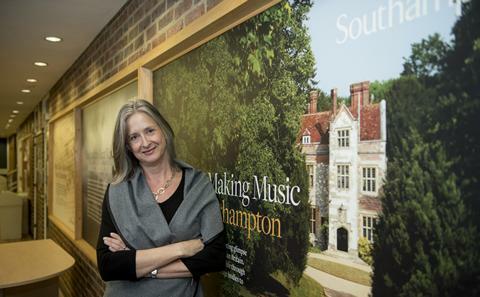 From medieval polyphony to global hip-hop, from formal analysis to feminist musicology, and in composition in all its forms, Music at Southampton is at the leading edge of research and practice worldwide. Our students are taught by active practitioners of international standing, and our musicologists are in demand as experts and authors by performers, record companies and publishers. We perform and host concerts and symposiums with world leading experts and practitioners on campus and across the city. We are home to the Turner Sims Concert Hall, a state of the art music technology suite, and a large collection of historical instruments. We mount a lively series of student and professional lunchtime concerts and an array of special performance projects. 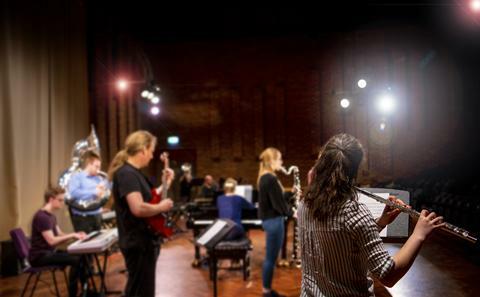 Our students are involved in a range of societies and ensembles including orchestras, vocal groups, jazz bands and music theatre productions. Southampton has a vibrant research culture that supports international-level scholarship across a broad spectrum of topics. Southampton was ranked top department in the United Kingdom for music research in the 2014 Research Exellence Framework, with a GPA of 3.55. Our staff are internationally renowned scholars, performers, composers and practitioners. Find out what our students think about us. Extensive opportunities for postgraduate study at masters and doctoral level. 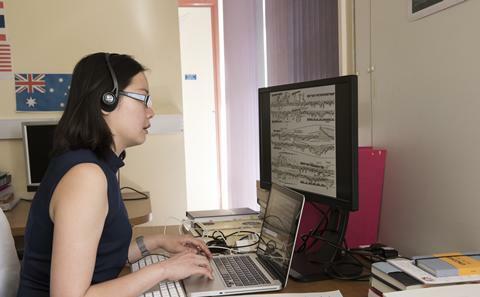 Internationally renowned scholarship and creativity in musicology, performance and composition.